2000 !!! Techno - House - Electro. 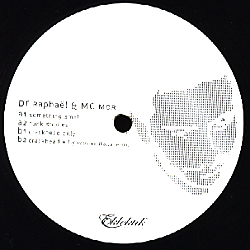 by Dr Raphaël & Mc Mör. Remix by Yosi Horikawa.